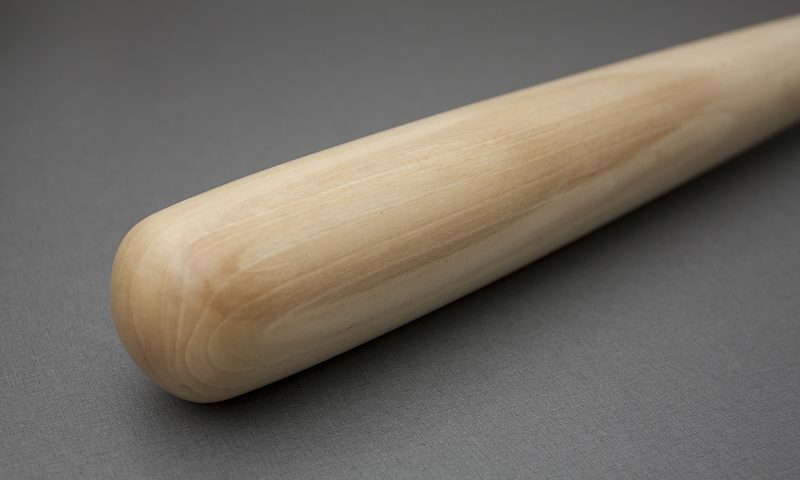 Making a baseball bat is fun. 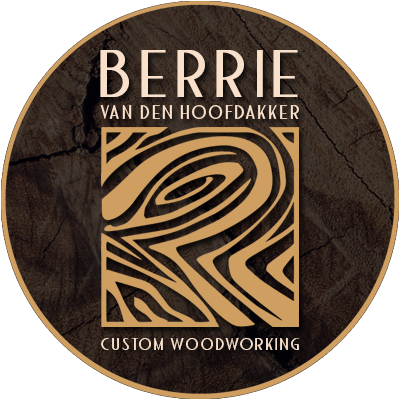 It’s a relatively straightforward woodturning project. 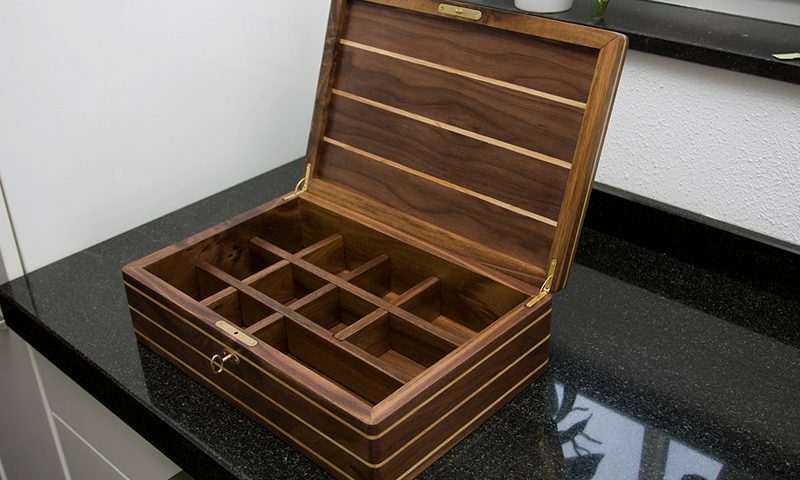 Everybody loves boxes, especially woodworkers. After all, there easy to make, make great gifts and are perfect for honing your skills. 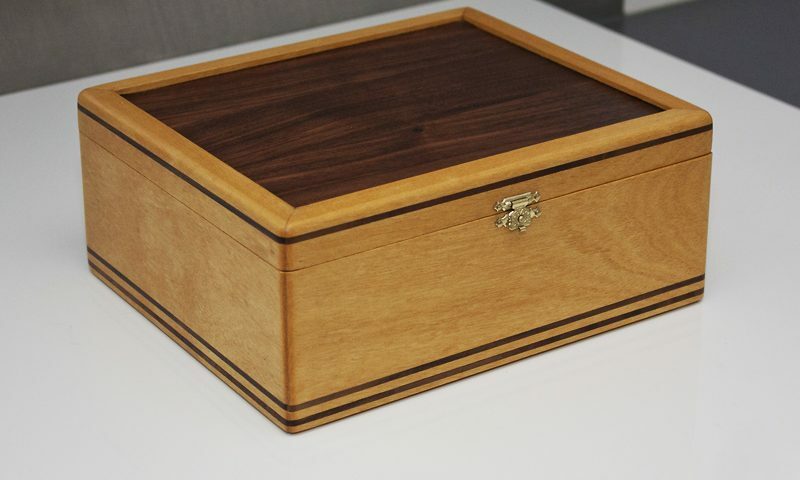 This tea box is made from Yellowheart with Black Walnut. 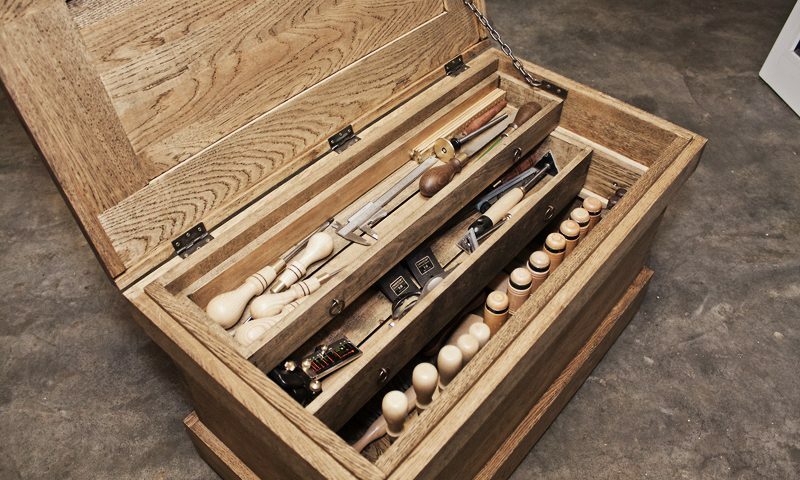 I had a chance to wrap up the final finish and details of my version of the Traveling Anarchist’s Tool Chest last weekend. 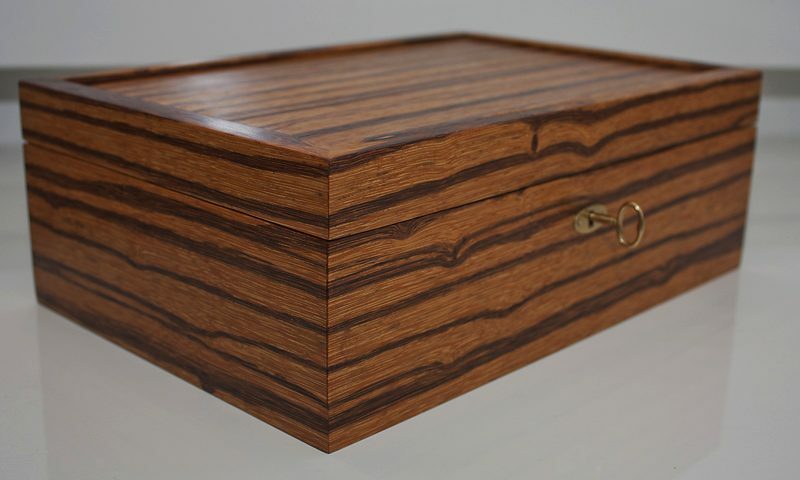 This tea box is made from Black Walnut with a Ash inlay.